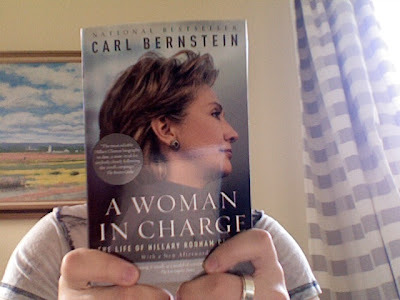 It took a long time to arrive, but Carl Bernstein's "A Woman in Charge" finally landed on my doorstep this morning. Since the Democratic Primary season ended, my attitude towards my two heros of the past year—Chris Dodd and Hillary Clinton—have changed in different ways. 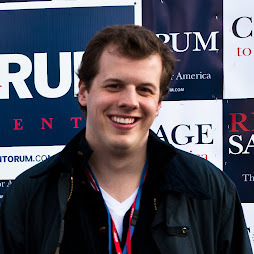 As I hear more and more about Dodd's alleged acceptance of "VIP" loans from Countrywide, I can't help but think he really squandered a chance to be Obama's Vice President, and I wish he never would have gotten involved in any shady dealings. On the other hand, I couldn't be more proud of Hillary Clinton as I continue to see her on the campaign trail and read about her life story and reflect on her campaign. I'm thrilled to crack open Bernstein's work later this week.